Tired of staring at a dingy, grimy bathtub? 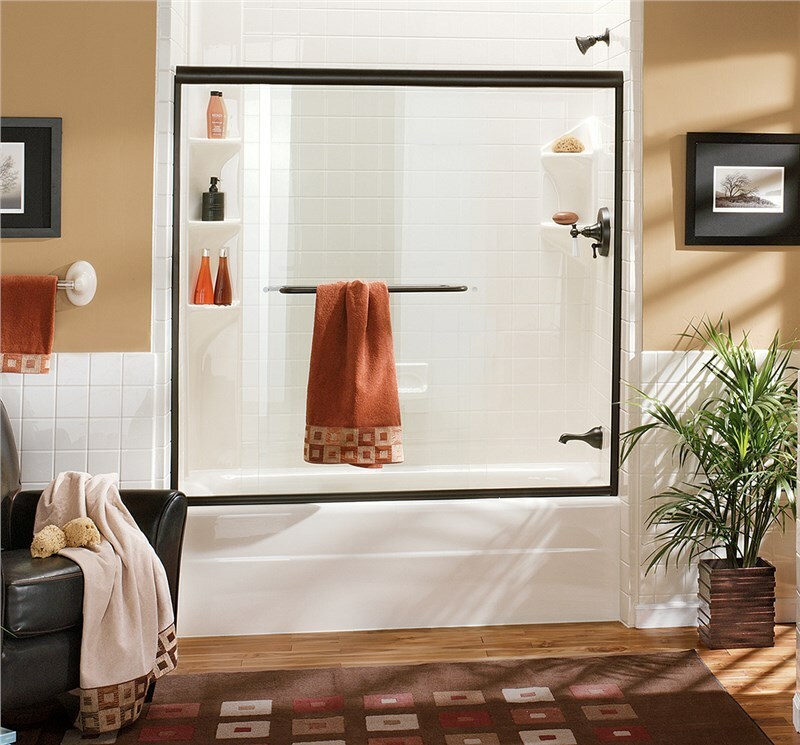 Does your bathroom layout seem more awkward than functional? If you’ve got things about your bathroom you want to change but fear that you don’t have the time or budget, it’s time you talked to the Mount Pleasant bathroom remodeling professionals at Charleston Bath Experts. We’ll take your bathroom layout from inefficient to one that flows naturally, all for a fraction of the cost and time associated with other providers of bathroom remodeling in Mount Pleasant-some of our remodeling services can be completed in as little as one day! Make your mornings more convenient with the addition of a second seat or add wall partitions around your toilet for added privacy-whatever you can dream up, our designers can create, and our bathroom contractors will make your dream a reality. We feature products from Luxury Bath Technologies, such as durable acrylic that’s infused with Microban technology to repel mold and mildew growth, so you know you’re getting the highest quality products. Why put up with a less than desirable bathroom when you could contact the Mount Pleasant bathroom remodeling pros at Charleston Bath Experts? Learn more about our bath remodeling services and how they can benefit your home by giving us a call today! You can also request more info and a free, no-obligation project estimate by filling out our online form.